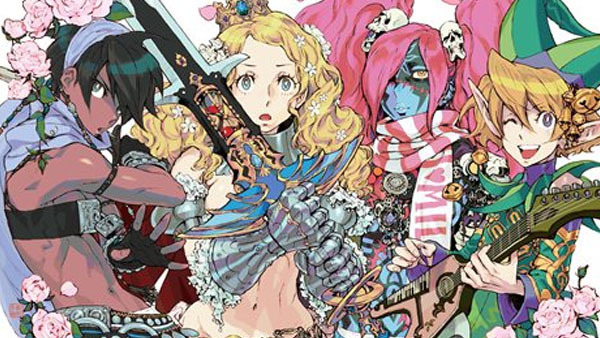 Atlus has released a plethora of news for their upcoming side-scrolling beat-em-up Code of Princess. For starters, they opened up the official website, which you can check out here. They also announced the release date for the game: October 9th in North America. Last and certainly not least, they showed off the characters in a new trailer. You can check out our hands-on with the game at at E3 here. Also: If you haven’t heard the game offers plenty incentive to pre-order; that info is included here.